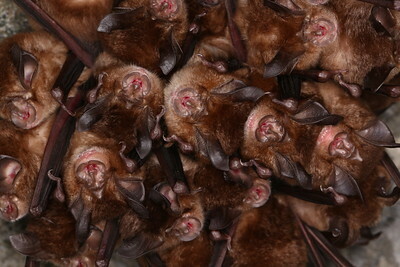 Environmentalists have been baffled about the bats' disappearance during the winter months for years. 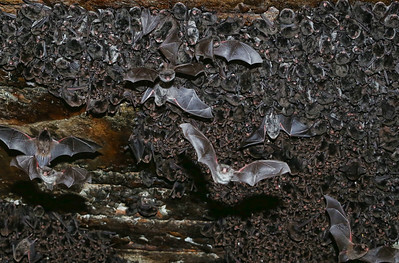 But now researchers have solved the mystery of where thousands of bats hide during the cold weather in Japan. 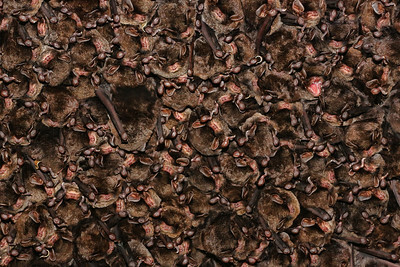 They discovered thousands of eastern bent-winged bats seeking sanctuary from the winter weather in a public walkway in the mountains of Kochi. 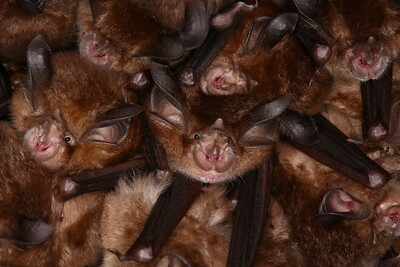 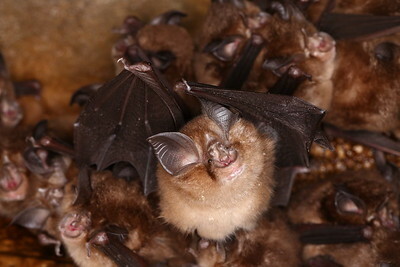 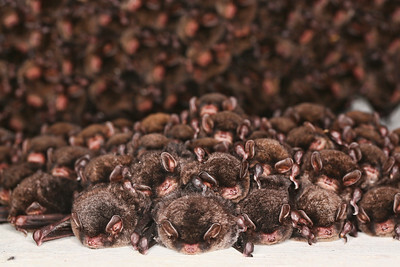 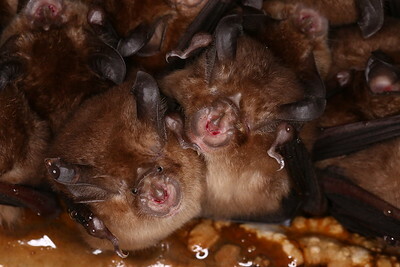 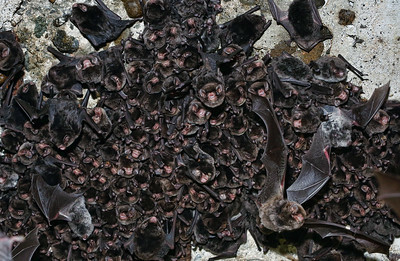 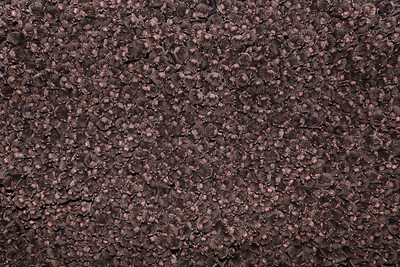 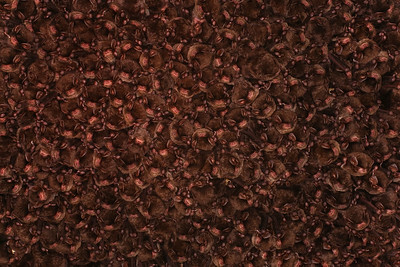 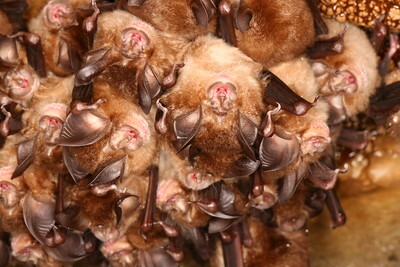 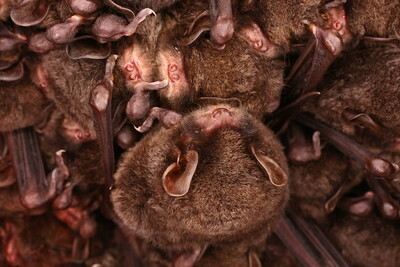 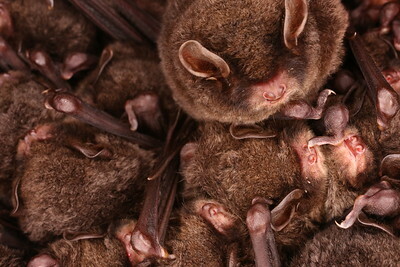 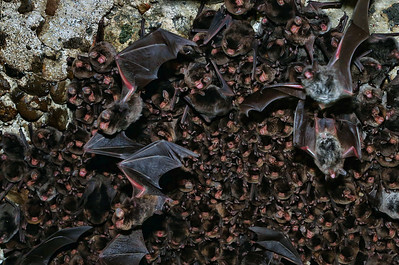 The huddled animals are shown a colony of around 4,000 bats hibernating in a man-made cave. 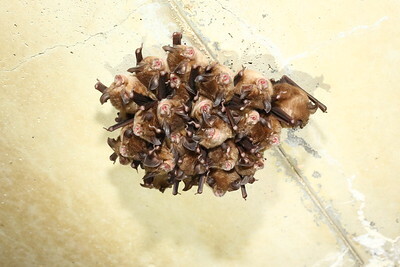 The eastern bent-winged bat gets its name from its unique anatomy - on the third 'finger' of its wing, the last bone is four times longer than the middle one, giving a bent appearance. 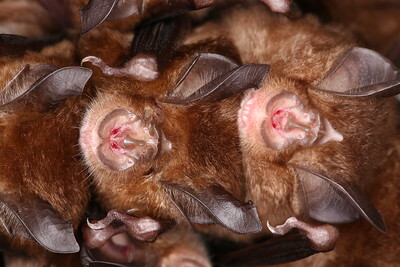 The little Japanese horseshoe bat, Rhinolophus cornutus, is a species of bat in the family Rhinolophidae. 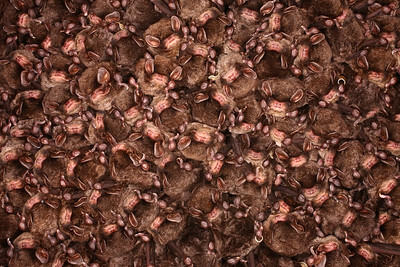 They discovered thousands of eastern bent-winged bats seeking sanctuary from the winter weather in a public walkway in the mountains of Kochi.